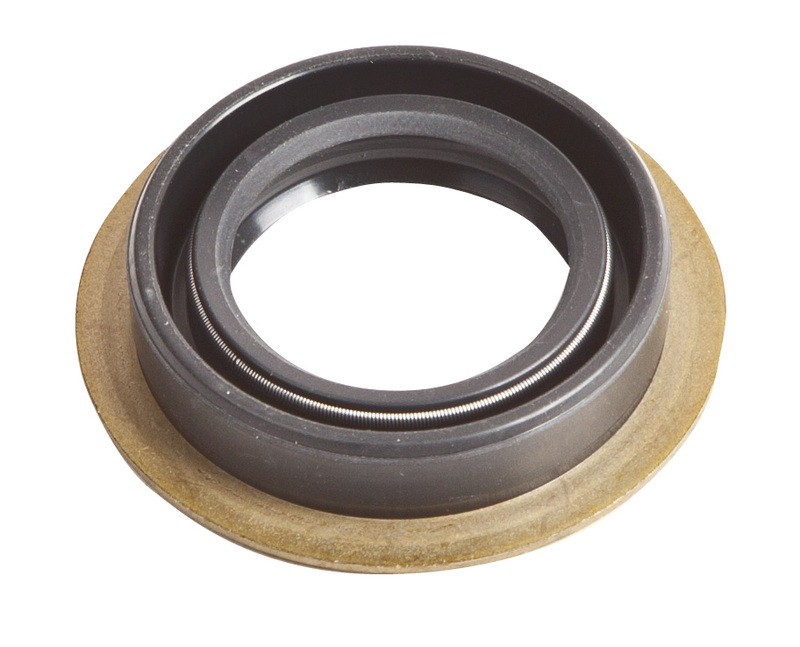 Tired of dealing with oil leaks from your front inner axle seal? Trail-Gear has remedied that issue by offering our new Trail-Safe™ Samurai Inner Axle Seal. The Trail Safe™ inner seal lip is totally supported by a garter spring applying constant force over the full 360º circumference. This prevents any deflection gaps and stops oil from bypassing the seal lip. The outer seal lip acts as a secondary seal and keeps debris and other contaminants away from the inner seal lip.